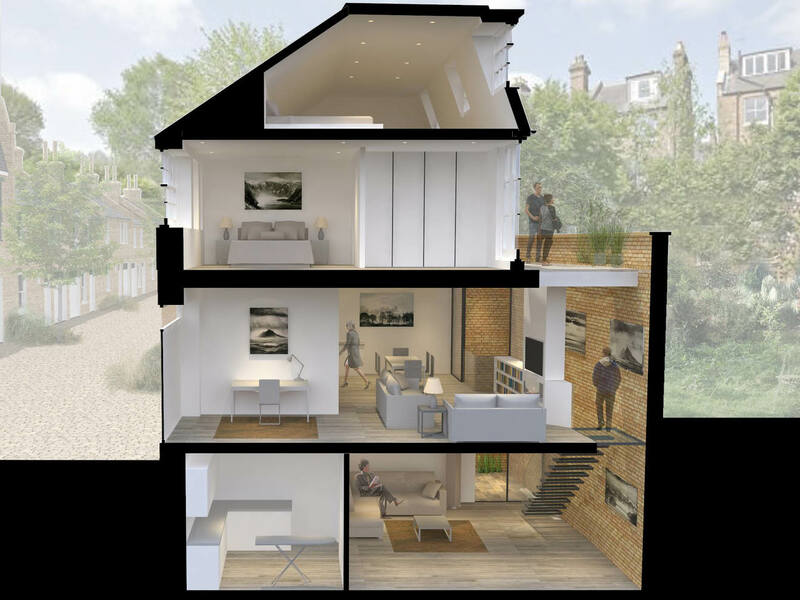 Project summary: A light filled extension and renovation of a mews house, incorporating double height light wells to create a large family home, Hampstead, London, in the Belsize Park Conservation Area. 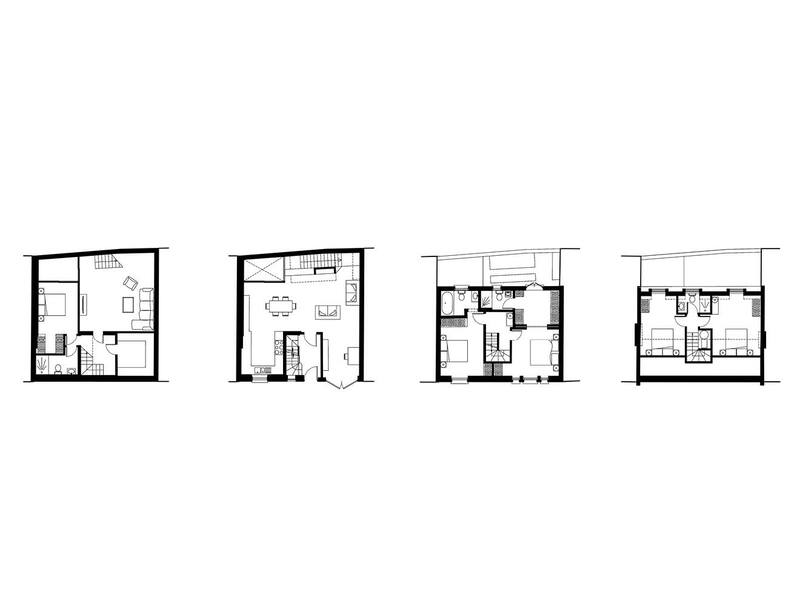 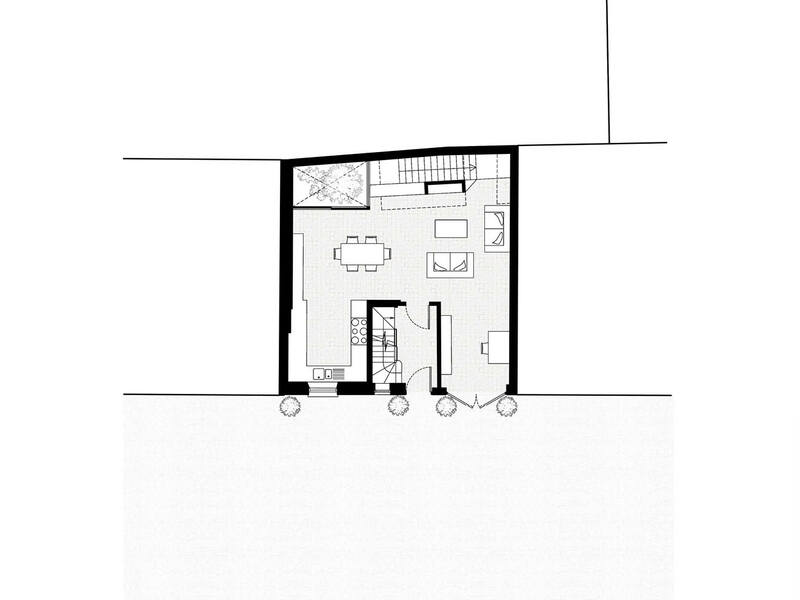 The proposed double storey light well brings light to the basement and also creates an outdoor space. 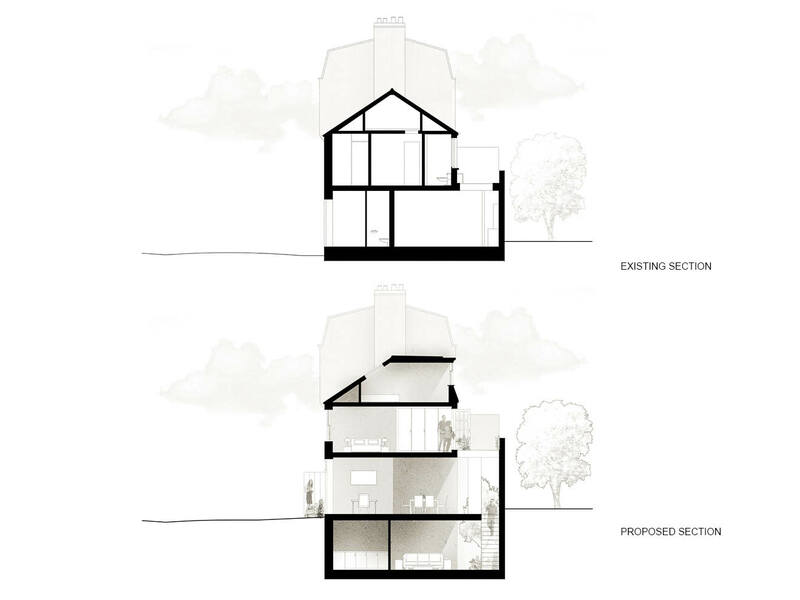 Light also filters to the basement through the glass staircase and carefully positioned rooflights. 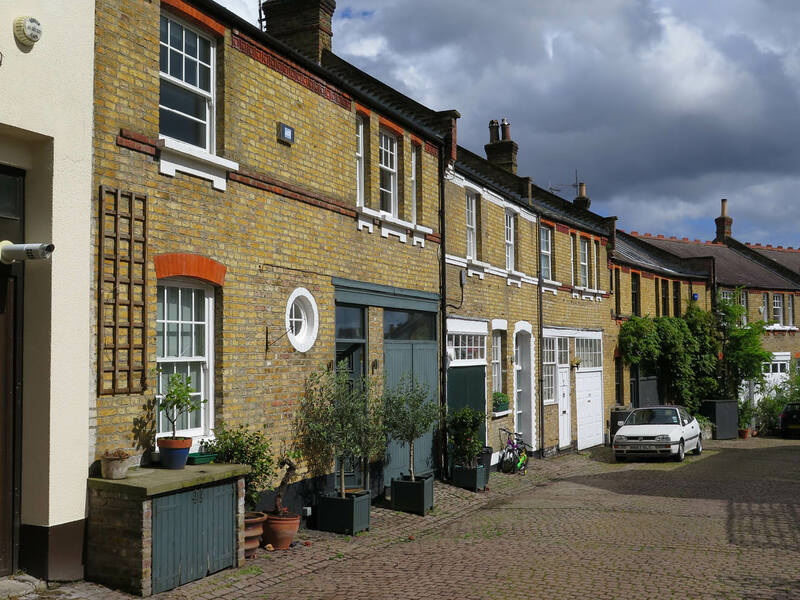 The addition of the new basement and loft will double the habitable space of this mews house, creating an elegant family home with 4 bedrooms including an expansive master bedroom with dressing room.